Medicare Part D is a Prescription Drug Plan; a subsidized drug plan provided by the Center for Medicare and Medicaid. You are eligible to sign up when you are 65 years old (3 months before or 3 months after you turn 65) . There is a penalty if you do not sign up during this time. 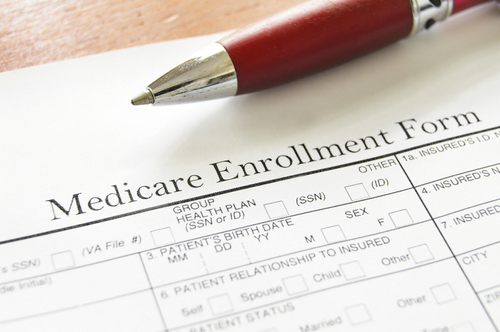 If you are eligible for Medicare and Medicaid you can change plans at any point during the year. Typically, you can change your Part D plan during Open Enrollment period which occurs between October 15th and December 7th for a plan that will be effective January 1st. Medicare offers prescription drug coverage to everyone with Medicare. The Medicare Plan Finder can help you choose a plan that’s right for you depending on which medications you need. For helpful instructions on how to get coverage, please click here.